What Is Google Stadia, And Why Is It So Important? 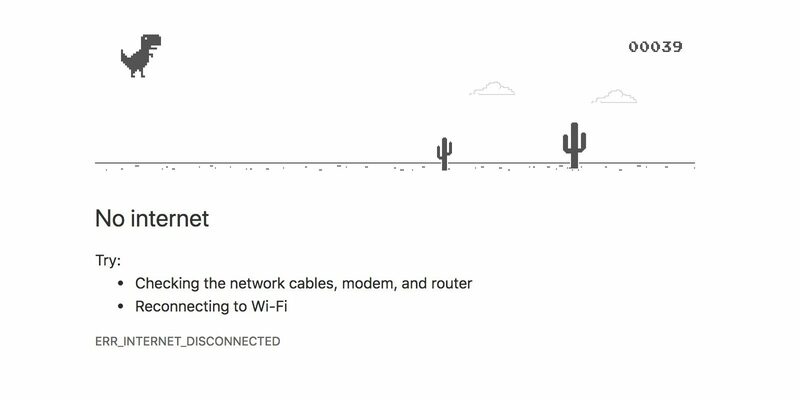 Unless you’ve been living under a rock (or just don’t really give a crap), it can’t have escaped your attention that yesterday, Google announced its brave new vision for the future of gaming. Google Stadia is, in a nutshell, a new streaming service from Google that will allow users to stream and play AAA titles to pretty much any device with a screen and an internet connection. It also has a rubbish name, but I’m not here to dwell on that. For real though, they should’ve called it Game n’ Google. 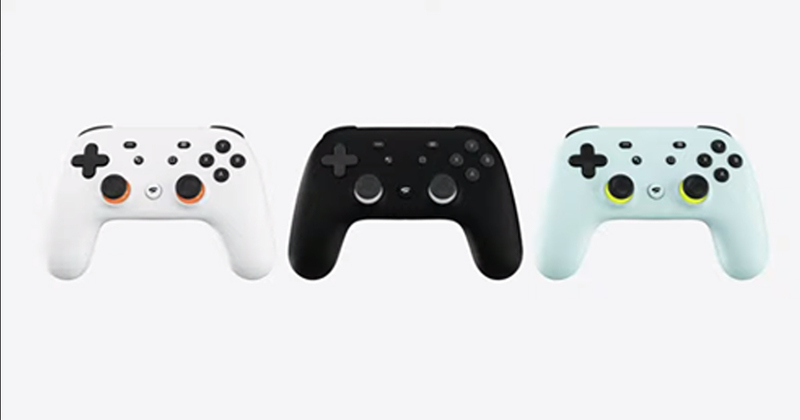 Unleashed onto the world during GDC, Stadia is part of Google’s efforts to create a “game platform for everyone”, doing away with hardware limitations and console barriers in the process. 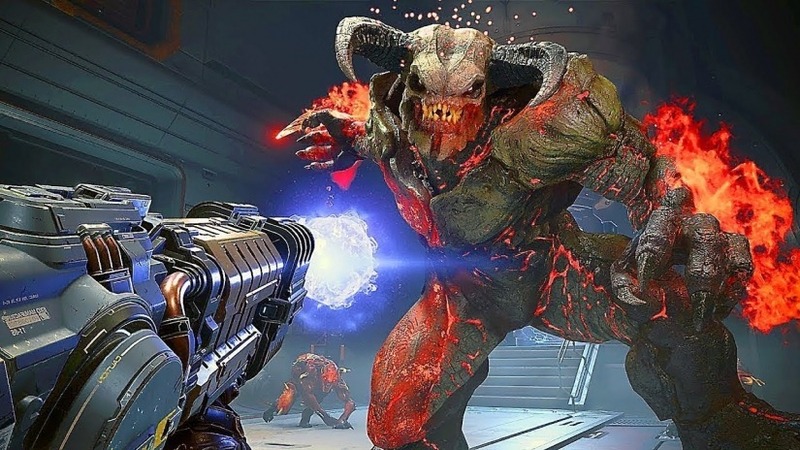 At launch, Stadia will allow gamers to play huge titles like DOOM Eternal and Assassin’s Creed Odyssey on existing desktops, laptops, TVs and phones, and will come with a controller that looks like a traditional gamepad, but has some fairly unique features, such as the ability to capture and share your gaming footage directly to YouTube. On the flipside, Google also revealed that through Stadia, you can watch footage of a game on YouTube, and at the press of a button instantly play the game you were just watching yourself. Ain’t technology grand? I probably don’t need to tell you that Stadia could have massive implications for the future of the video game industry as we know it, but I think the two big questions everyone has found themselves asking is; why now? And what makes Google Stadia different from the handful of other streaming services that have launched over the last few years? Services such as OnLive, PlayStation Now, and Gaikai have all launched over the past few years to varying degrees of success, but none of these exactly made gamers everywhere sit up and declare that a future without consoles was on the horizon. Of course, the big problem with such streaming services is that the games you stream on them are often prone to the occasional bit of input lag – not ideal when you’re playing a game like Bloodborne, which demands razor sharp focus and ninja-like reflexes. Ask most gamers, and they’ll probably tell you that dreaded latency (the delay between pressing a button and the actual action in-game) has always been the biggest barrier to an entirely cloud based gaming future, but this is where Google could really end up changing up the game. Let’s not forget that Google is an absolute tech giant, and the company has been leveraging its own considerable cloud technology and data centers across the world over the past few years to create an experience that is – in theory – as free from latency as playing a game natively on console would be. We’re building infrastructure as close to the end user, the gamer, as possible – so that helps mitigate some of the historical challenges, and using a much more straightforward and less sophisticated version of our streamer on Project Stream landed an incredible result. And we have made some fundamental improvements to get us from 1080p60 to 4K60 at launch and beyond. We will get to 8K. If that wasn’t reassuring enough, it sounds like the Stadia controller has also been designed to further combat latency, using Wi-Fi to connect directly to Google’s servers independently from the other hardware and avoid most of the issues that would usually cause impact lag. That means if you’re using the controller to try and play DOOM while your parent/sibling/partner is upstairs streaming Friends on Netflix, you won’t be competing for bandwith. By all accounts then, it sounds like Stadia is pretty legit. 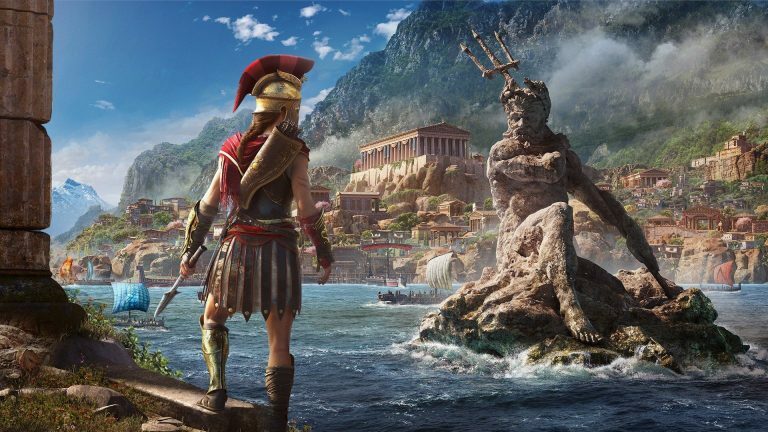 Hands-on reports from GamesRadar and Digital Foundry have been largely positive, though it’s worth pointing out that these tests were held in San Francisco, nice and close to a number of high-powered server locations. Exactly how well Google Stadia will perform in a farm house in the middle of Cumbria remains to be seen, but a cloud based future certainly seems to be more of a possibility than ever before. You only need to look at the two of the biggest companies who have pledged support for Stadia; Ubisoft and Bethesda. 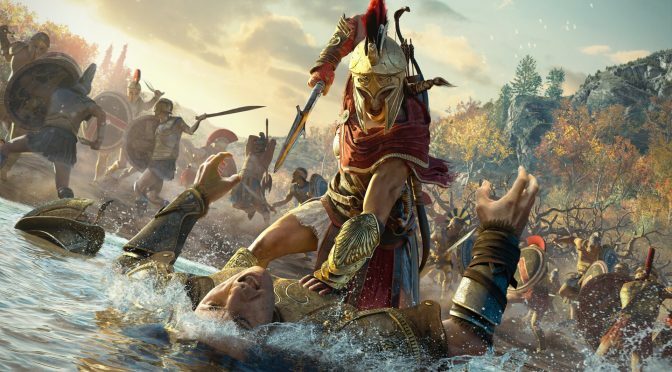 Both Yves Guillemot and Pete Hines have previously said they believe things like console exclusives will one day fade out to be replaced by a streaming focused future. 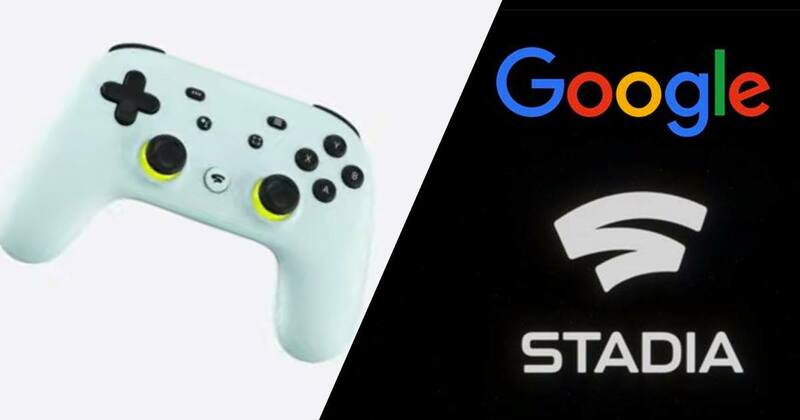 That both have thrown in with Stadia is a pretty encouraging sign that Google has come along at the right time with the right technology to really make Cloud gaming work in a way that it never has before. 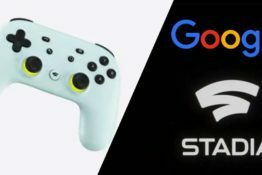 Hell, the simple fact that titans of industry like Phil Harrison and Jade Raymond have joined Google to head up development and implementation of Stadia tells us that it’s clearly something a lot of people with a ton of knowledge about the industry believe in. With that said, there are some concerns – particularly from developers who seem to have been left with more questions than answers. 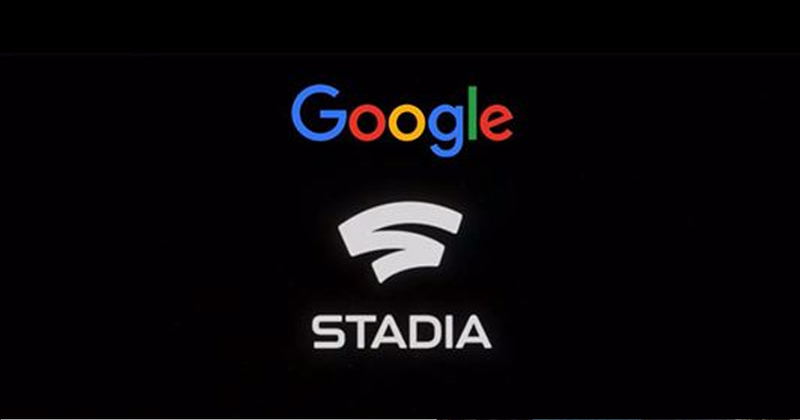 These are questions that have been echoed by other developers on Twitter since Stadia was revealed, despite the fact that Google has reportedly sent development kits to more than 100 game studios already to help them get to grips with the tech. Another big question/concern right now is that we have no idea how much Stadia will actually cost. If the price is right, this could be the instantly accessible console killer Google is looking for, but if it charges too much and doesn’t work as advertised, we could be looking at yet another forgettable games streaming service. We also don’t really know how robust Stadia’s initial lineup of games will be, or how often and consistently new games will be added to the service. As with any console, the selection of games is absolutely key, and Google needs to get that right to make the most of the tech. Stadia is set to launch in the US, Canada, the UK and Western Europe sometime in 2019. Hopefully some of our burning questions will be addressed before then, but for right now I’m cautiously optimistic with a pinch of cynicism.